Over the last year I have been looking back on my life and reflecting on how I got to where I am today. I have always been interested in making things, designing and taking things apart, and realise I haven’t been making as much as I would love to. So I have decided to hire a workshop and start making again! I thought of setting myself projects and so one of the projects I thought of doing is making a musical instrument. I have always been interested in music and different instruments. I played the violin, even got my hands on a piano, guitar, a Turkish guitar, called a ‘saz’. But whilst I was researching into what instruments I wanted to play next and make, I came across the Jaw Harp. I found videos on youtube which takes me to an other time. 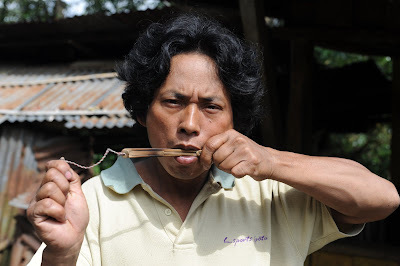 So I did more research into the Jaw Harp and found it is one of the oldest instruments in the world! It originates from Asia with the Turkic people, and goes by the name ‘ Temir Komuz’, the ‘Iron Mouth’ (Temir – Iron, Komuz – Mouth). The instrument is made of mainly metal or bamboo and plucked to create different vibrating humming sounds. The instrument has also evolved throughout the years from being made out of a single piece of metal to being adapted with a piece of string to now a sleek design that is easy to hold.